One of the oddest things about modern Toyotas is the size of its radio. Despite it being non-integral to the dash, its size doesn’t conform to the traditionally accepted ISO 7736 or more commonly known as Deutsches Institut für Normung (DIN 75490) or DIN. 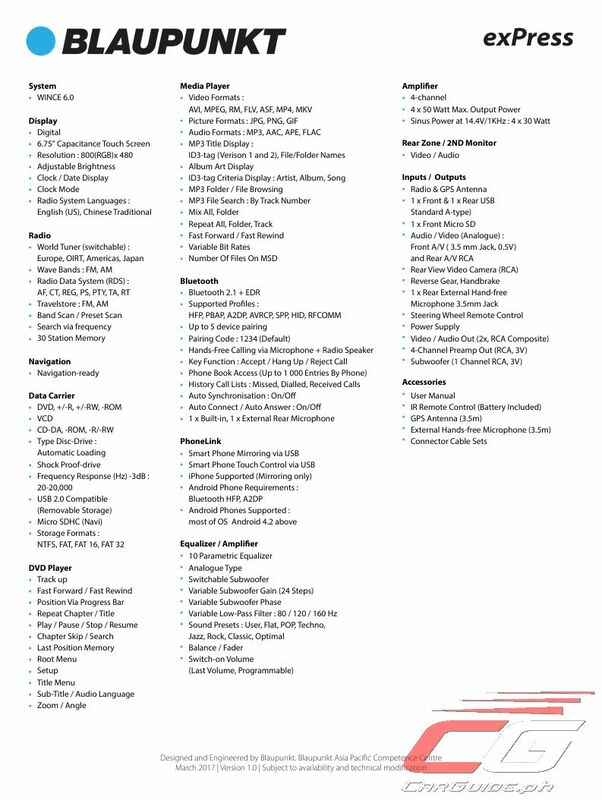 This poses a problem to owners who want to have the option of upgrading their standard factory radios into something, well, a bit more sophisticated. 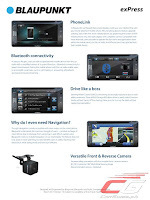 Previously, the only option would have been to install an aftermarket paneling around a DIN (or 2-DIN) sized head unit. Not only does this make opting for an aftermarket audio system pricier, it may also result in a less-than-factory look and finish. Well, all that’s changed with the Blaupunkt Chicago 600. Usually known for their OE fitment on European cars, German audio brand has now designed an audio-video head unit that specifically caters to Japanese cars, particularly Toyotas. 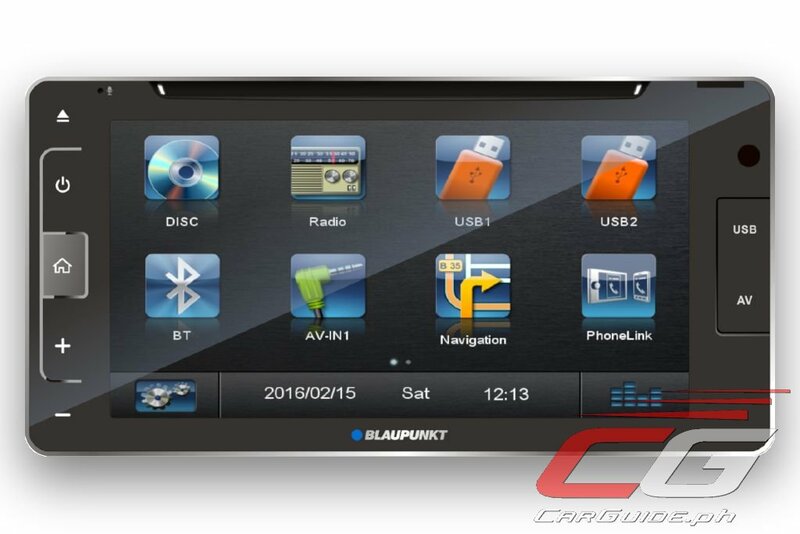 The Blaupunkt Chicago 600 fits into any modern Toyota dash panel with a factory head unit that measures 6.75 inches (Innova, Fortuner, Hilux, FJ Curiser) with no splicing or repaneling required. 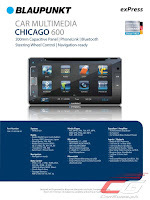 Running on Windows CE 6.0, the Chicago 600 is capable of running various audio-video formats ranging from physical media such as CD/VCD/DVD to digital files such as MP3, MKV, MP4, and much more. 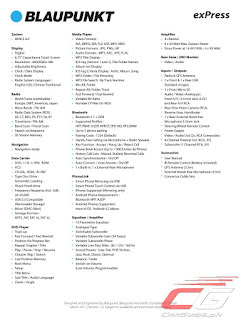 Standard Bluetooth allows audio to be streamed wirelessly from most mobile devices (both iOS and Android), while a built-in microphone allows for hands-free telephony. It’s also capable of smartphone mirroring via USB and is both ready for steering wheel control mapping and GPS navigation. It can also accept the mounting of front and rear parking cameras. 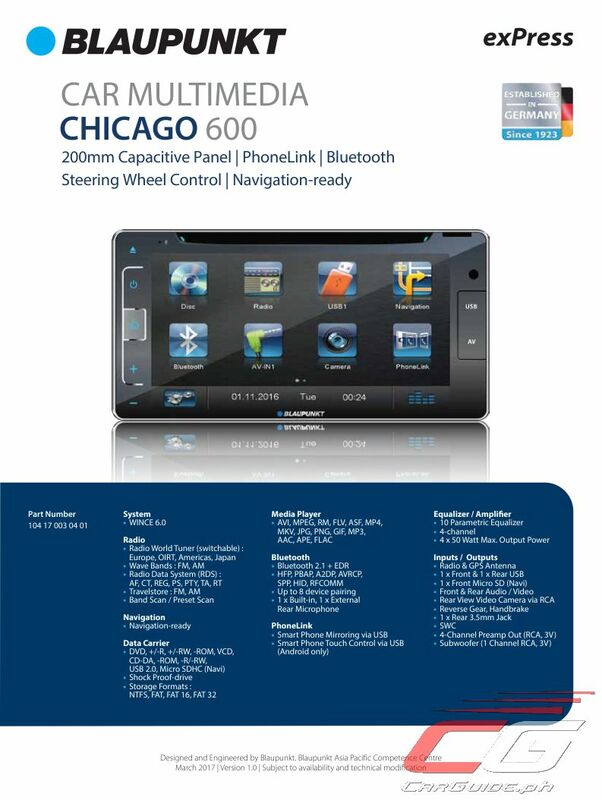 The Blaupunkt Chicago 600 is now available in selected car audio specialists. For more information, contact Blaupunkt Philippines at 63 917 575 4812 (Mondays to Fridays, 9AM to 5PM only) or through their Facebook page.